Every great business idea takes wings with the launch of a professionally developed website design. Internet has redefined the way business is transacted and your website is the gateway to these opportunities. A verifiable online presence has become indispensable for every company - to lead its competition and to secure a dominant position in the industry. It's not only important to reflect the business strategy of a company through its website but, it is equally important to engage your potential customers and partners into conversation. In this new age of internet accessibility from desktop to tablet to phone there is a wide variety of ways to view content online. It should be considered if you are offering the best usability to your visitors. A responsive website uses the same code build, but transforms the content to be more comfortably fit in smaller screens as the size decreases. This becomes useful for the now popular tablet and phone interface sizes. Having a responsive site allows for easier vertical scrolling, larger text, and no need for zooming. 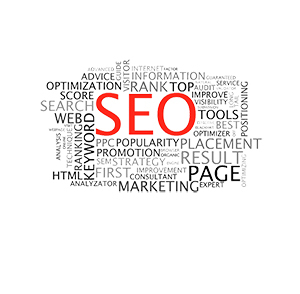 This is beneficial over having a separate mobile site in the sense that it uses the same links and pages, which keeps search engine optimization in check. 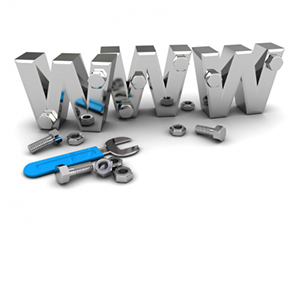 The purpose of a business oriented website is to act as a gateway for potential business opportunities. The Xtreme360 team is comprised of seasoned design professionals and web application specialists who transform your ideas into a dynamic online public relations portal. Our solutions are market-centric and designed to serve the objectives of your business. 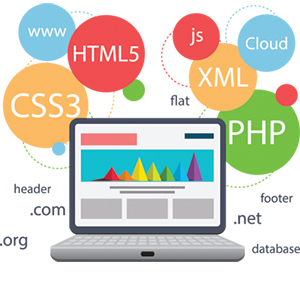 Since the business environment is highly fluctuating, our websites architecture are flexible enough to handle any scale up needs or to incorporate any new features.